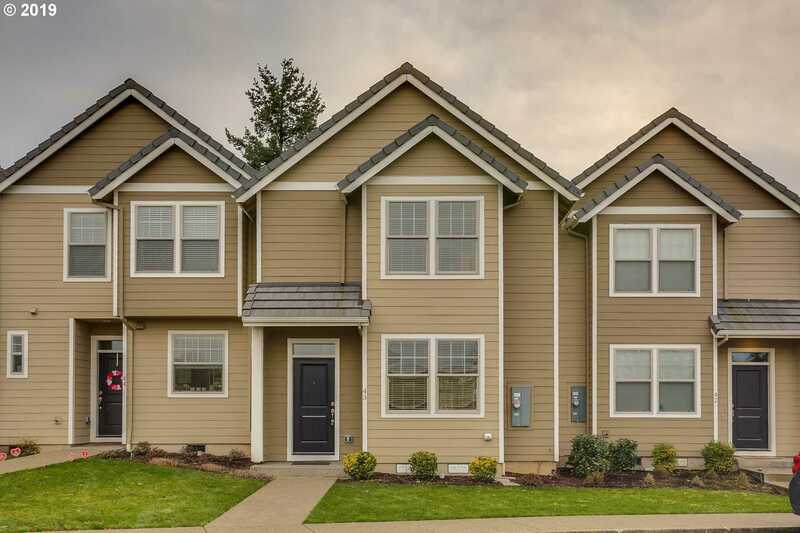 Built in 2015, this Wilsonville two-story offers stainless steel alliances, a walk-in closet in the master suite, and a tankless water heater. Community pool and common area maintenance are part of the Ash Meadows Homeowner’s Association. Please, send me more information on this property: MLS# 19072417 – $312,000 – 8324 Sw Maxine Ln #43, Wilsonville, OR 97070. I would like to schedule a private showing for this property: MLS# 19072417 – $312,000 – 8324 Sw Maxine Ln #43, Wilsonville, OR 97070.